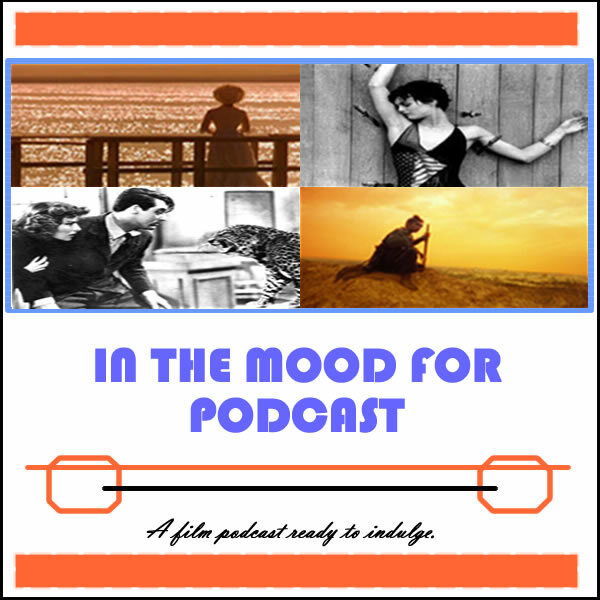 It’s Episode 19 of In the Mood for Podcast, a British-based film podcast hosted by Calum Reed of Ultimate Addict and Pete Sheppard of In the Mood for Blog. This week we review the high school angst in “The Perks of Being a Wallflower,” and the pains of the aspiring author in horror flick “Sinister.” Pete’s proposed revenge for last week’s “Holy Motors” fell on deaf ears as Cal didn’t get around to the daunting-looking “English Vinglish,” but Sridevi’s return to the cinema gets the ‘mood for’ treatment nevertheless. There’s action abound in Poland’s “80 Million,” while we debate how much of ‘action star’ Liam Neeson’s particular set of skills works for “Taken 2.” Cal teaches Pete a little about American Idol in a discussion of “Sparkle,” and some genuine praise of Emma Watson gets quelled by a late podcast faux-pas about the Harry Potter star. Bitchy? Us? Never.